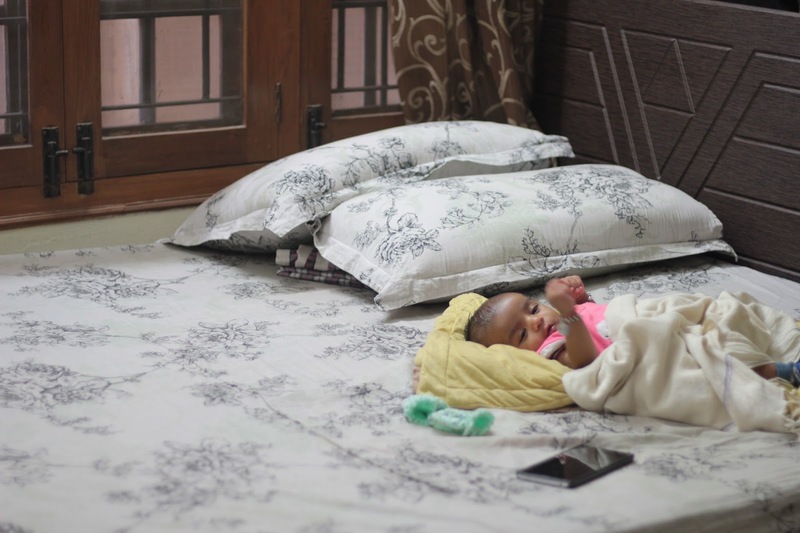 A couple of weeks before Baby Hashtag was born, my nesting instincts kicked in and I was so insistent to get everything ready for the baby, it drove my mother crazy. One fine day, out of the blue, I realised I had not stocked up on any baby products vis-a-vis cleaning, wiping and bathing needs. It was then I hopped on to amazon and ordered Johnsons baby products. It was only two days into the baby’s birth that I was strictly informed by my paediatrician to avoid all Johnsons baby products for they have been known to have toxins and some carcinogenic agents. In my defense, I have grown up with Johnsons baby products and buying those seemed like the natural progression. 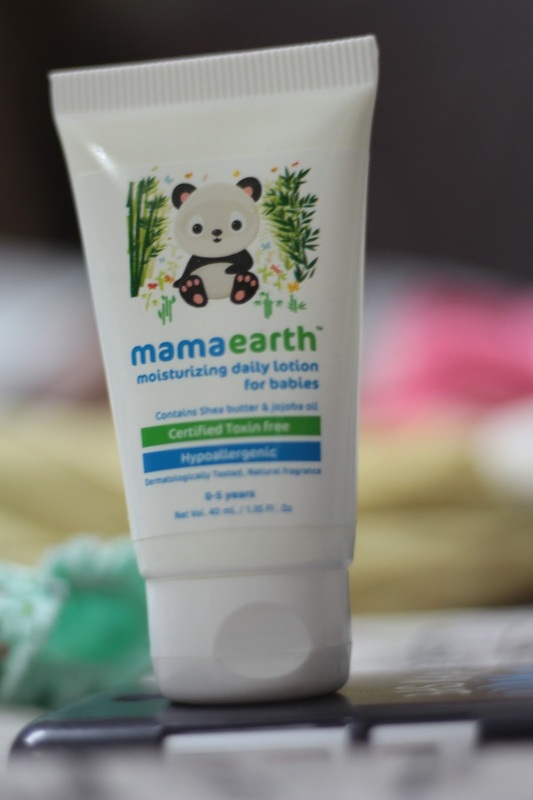 Anyhoo, I immediately switched over to Himalaya baby products and let’s just say, the experience has been satisfactory. I limit the use of baby products anyway, using only natural oils like coconut oil and mustard oil to use on Baby Hashtag’s body and scalp. 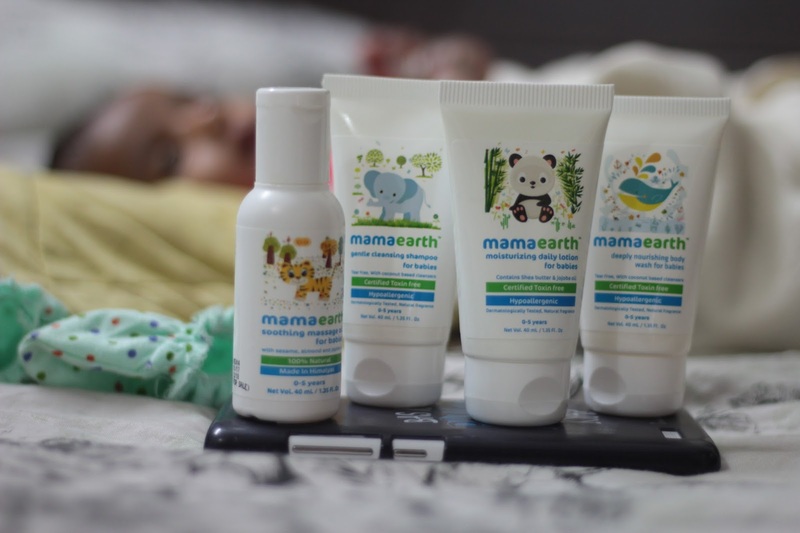 About a month ago, I came across a new range of baby products Mamaearth and luckily enough and I was sent across a few samples of the same a few days later. 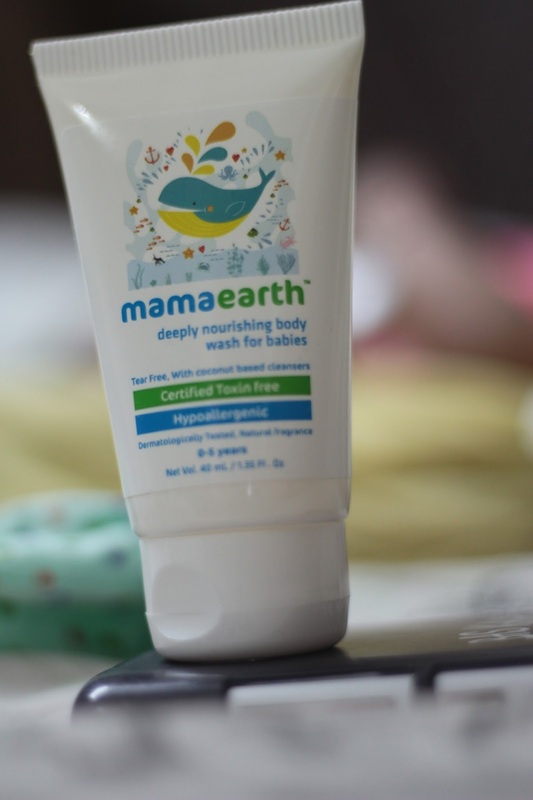 I love the fact that the Mamaearth products are toxinfree and paraben free. They are hypoallergenic and no synthetic fragrances have been added to the products. I am not big on baby products smelling sweet, I am just concerned with how well my baby responds to it. And Baby Hashtag has been using these products for a week now and she loves them. 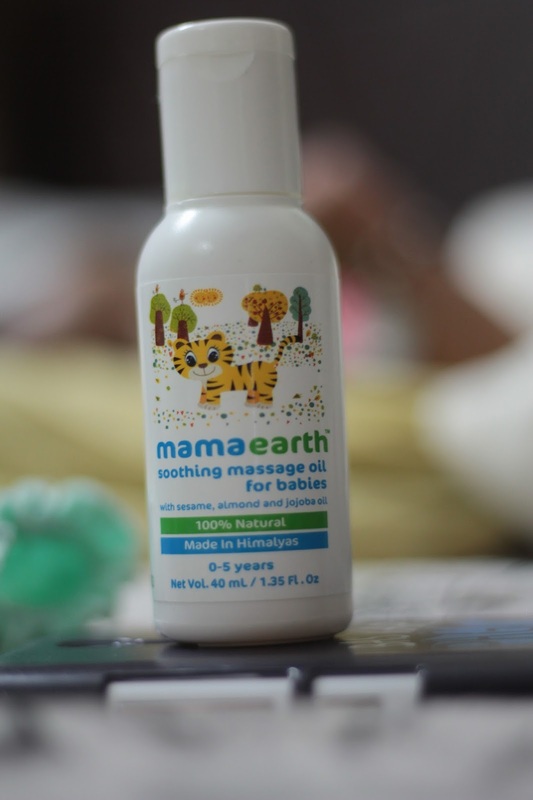 She sleeps a little more soundly after having been massaged with the Mamaearth soothing massage oil and bathing with the Mamaearth body wash. The body lotion is very hydrating and has been working wonders in this chilly Hyderabad winters. 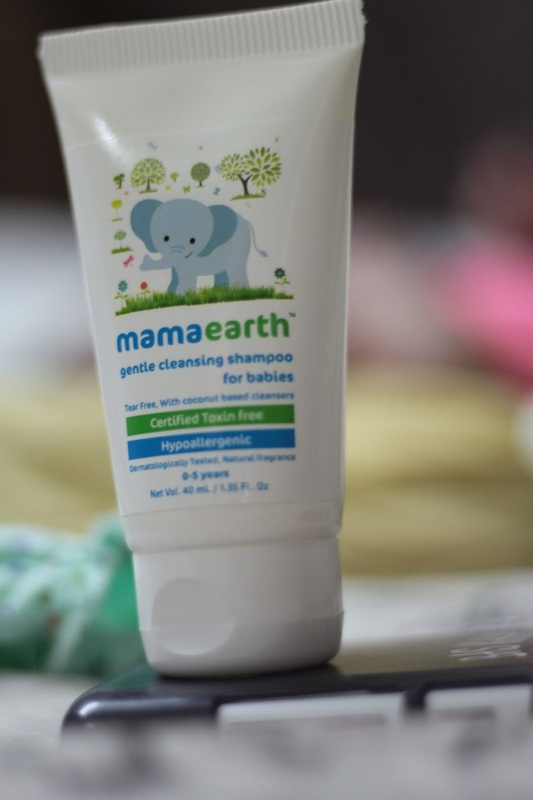 I have used the Mamaearth shampoo quite sparingly but I do love that it leaves my baby’s hair and scalp moisturised. 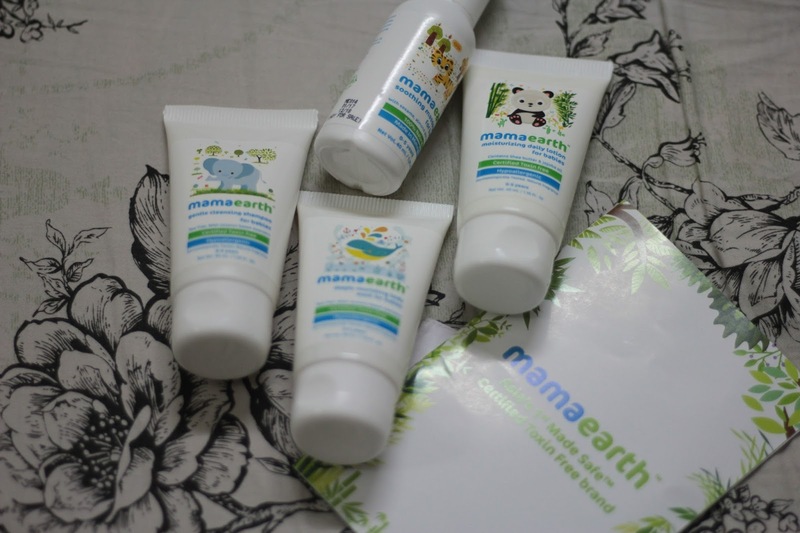 Mamaearth products are certified by MadeSafe for being toxin free. Seeing that not many baby product brands are a total 100% safe, this certification relieves me. Needless to say, I am looking at using these products for a longer time now in the future. Previous postBaby Hashtag Speaks | I HATE!